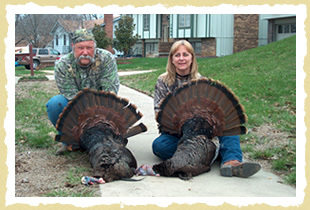 Want to get your bird on our Trophy page? 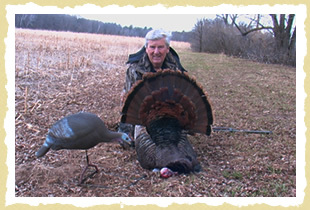 We'd love to see what our Decoy sled has done for your Wild Turkey hunting. 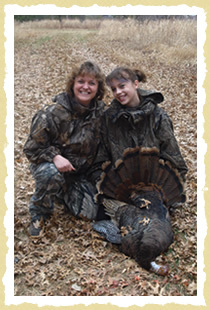 If you would like to know how to get your picture up, please email us. 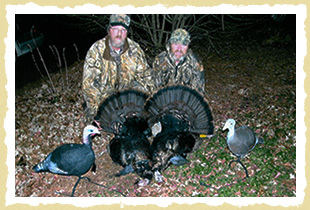 Read what satisfied customers had to say about about their successful turkey hunts using The Decoy Sled. 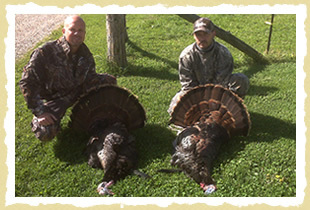 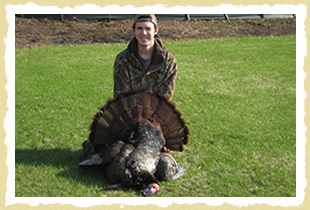 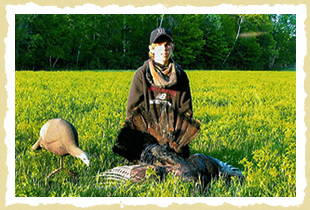 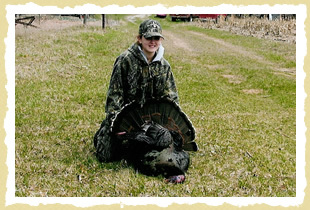 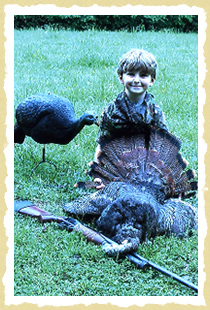 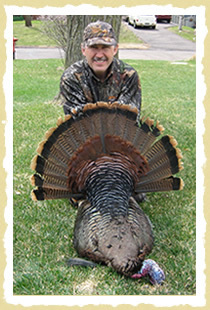 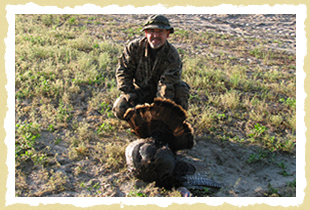 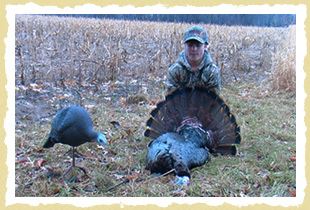 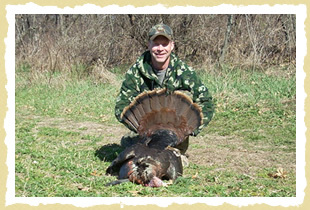 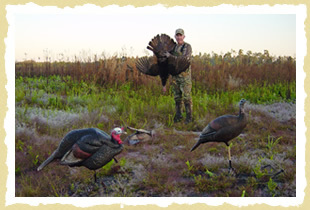 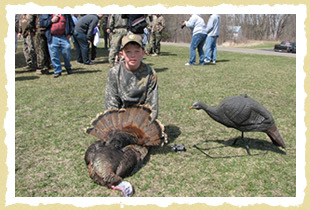 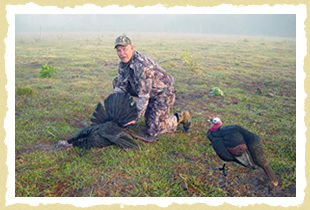 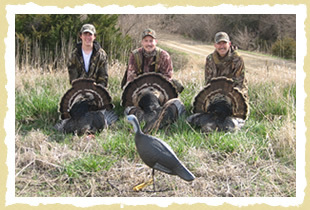 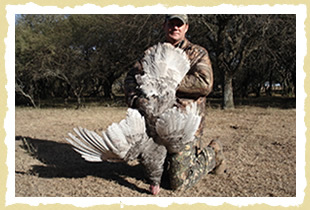 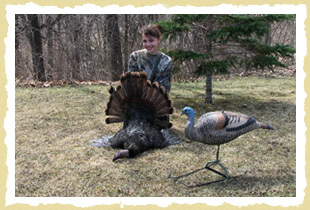 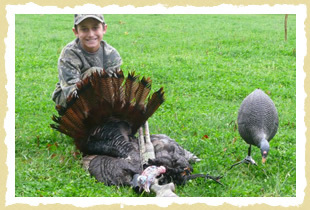 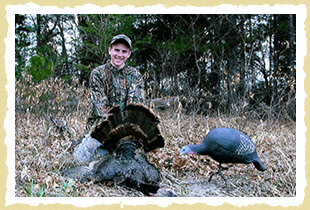 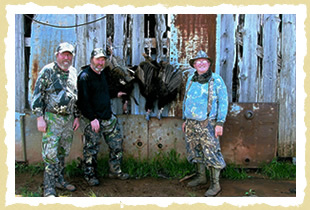 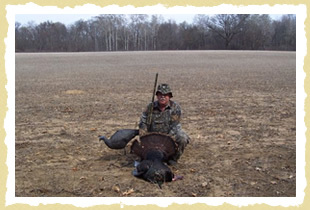 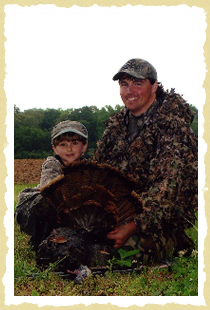 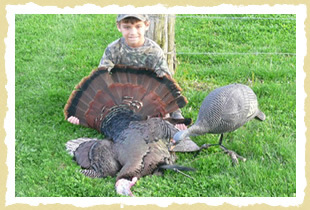 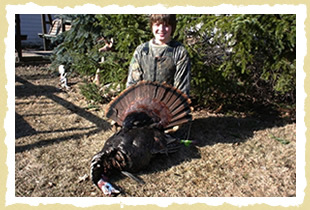 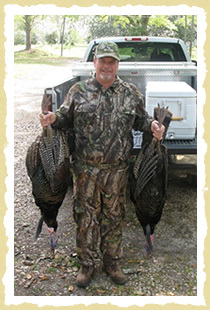 Check out these Turkey Hunting Testimonials.